Our Online E-Filing Course will teach you to competently use an electric filing system (e-file) on nail enhancements which will allow you to speed up your treatment process and eliminates risk of repetitive strain from continuous manual filing of extensions which is a huge advantage for busy nail techs. Guided by our comprehensive study materials and video tutorials, this online course will take you through the extension procedure, blending techniques and maintenance procedure, including aftercare advice. Study from the comfort and convenience of home, with an experienced course tutor on-hand to help by email. Ideal for those who wish to learn treatments for personal interest or to provide pampering to friends, family & paying clients. Nail extensions are one of the most popular treatments with nail technicians and with many busy nail techs typically completing 3 or more sets of nail extensions per day, it is easy to see the benefits of being able to utilise an E-File to reduce treatment times and take the strain out of filing, reducing the amount of manual filing required. Our E-Filing course will only cover use of electric files on enhanced nails (nail extensions, not for use on natural nails). To complete this course, you must already be trained and experienced within providing nail extension treatments. Our online course will teach you to fully utilise an e-file on nail extensions with confidence. Most of our online courses are suitable for complete beginners and do not require any prior learning to be able to train with us; many of our students are not yet beauty trained and are looking to start up a business in the industry. We welcome students of all abilities, whether you are looking to learn a new skill from scratch or currently working as a therapist and looking to refresh your knowledge of particular treatments. 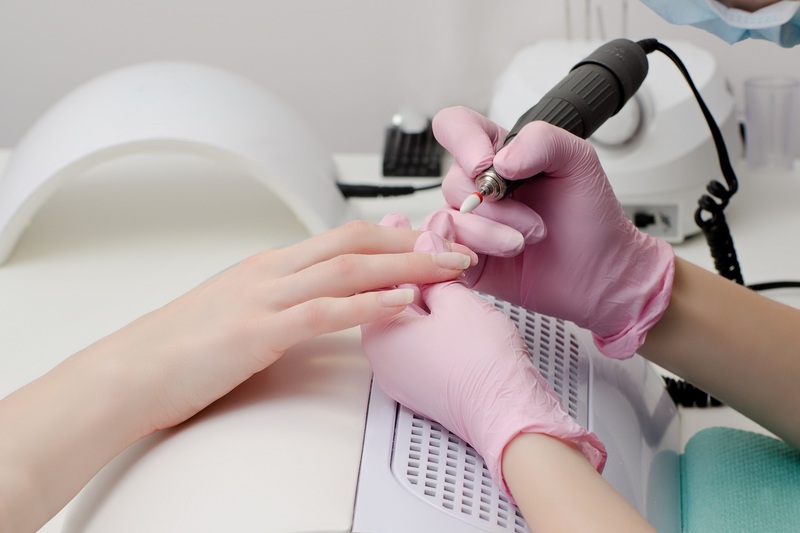 However with this course, you would need to be trained and experienced within providing nail extension treatments (acrylic and/or UV Gel) in order to successfully complete this course. This course will teach only use of e-filing on enhanced nails (nail extensions), not for use on natural nails. When you have successfully completed your training course(s), you will receive a certificate issued by The Beauty Academy recognising your achievement on the Online course. These are great to support applications for further training courses, entering employment or indeed may be considered CPD for existing therapists. You will be able to provide treatments on yourself, to friends, family and clients. Have you got a starter kit?